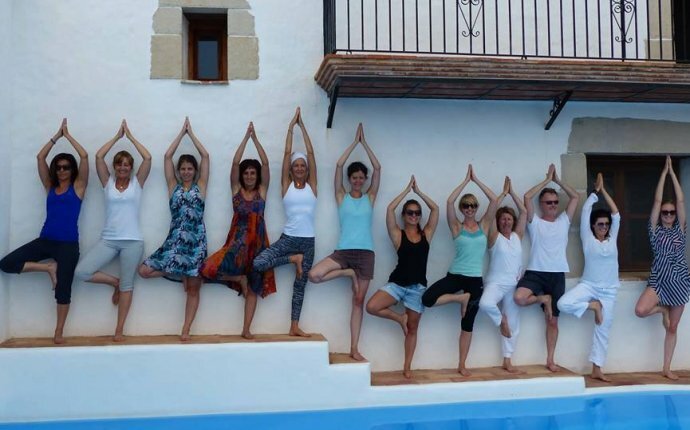 Yogalife Belgium is a group of Yoga teachers trained by Yogalife in the past years. It is growing under the flagship of Manoj Bhanot. You can find our active teachers all over Belgium and around. Yogalife Belgium is running a Yoga teachers training course in Gent and Brussels, Belgium. Both courses are a unique 9 weekends (200 hours) program, recognised by Yoga Alliance USA. You can also follow the same teachers training course spread over a month’s duration in Goa, India. We are successfully organising Yoga Psychology Program called Upward Spiral Program (10 days) in Goa, twice every year. You can follow us on a regular basis on some more rejuvinating retreats and classes. Our mission is to create a Yoga consciousness and to remind you of your own inner potential through ‘work out, which is actually working in’. Our teaching is inspired by the great masters from Bihar school of Yoga tradition.